Jesters Snooker Hall, Swindon played host and sponsor to the 2017 West of England Snooker Open. Players from around the South and West of England came together to battle it out for the coveted title. 2016 champion Billy Castle from the Southampton was not able to defend his title due to winning a place on the professional tour earlier in the year. Also the 2015 winner and current Gold Waistcoat champion Eddie Manning from Cornwall was also unavailable. However, this did not diminish the quality field of players. After almost twelve hours of competitive snooker, it was two players from Plymouth that met in the final, Dale Branton and the 2013 champion Tom Kevern. Branton took the first frame and with Kevern in front in the second it looked like we were going into a decider. However, an excellent clearance by Branton at the death saw him win the match and take the title. In the semi-finals Kevern beat Mitch Wood from Barnstaple, who had been in good form all day whilst Branton saw off pre-tournament favourite Andy Symons from Tavistock with the aid of a 64 break. The remaining qualifiers included two new players to WEBSF tournaments; Jake Baker and Grant Mason, both from Bournemouth. Also Ben Fortey from Hereford, and Darren Lock from Cornwall. Break building performances of note in the four qualifying groups came from; Symons who won group A with breaks of 61,64,74,77 & 91; 2014 champion Haydon Pinhey from Plymouth, Pinhey failed to qualify despite making breaks of 63,70,72 and the best break of the day a fine 102 and Mason, group B runner-up, with four 50 plus breaks and a solid 94. In the Plate the semi-finalist where Martin Pitcher (Plymouth) who beat Pinhey and Chris Coumbe, also from Plymouth who beat Kurtis Weaver from Bristol. In the final Pitcher edged out Coumbe to take the prize pot. The next WEBSF event is the prestigious Gold Snooker Series, which is played in various clubs around the West of England region. This season the six event series is sponsored by Totally Reward and carries additional prize money incentives. The first event is due to be held at the Top Q Snooker Club, Gloucester on the 7th October 2017 and culminates in the Gold Masters back here in Jesters in May 2018. After the final frame is played in the Gold Masters there will be prize giving followed by an exhibition of snooker by a top professional. 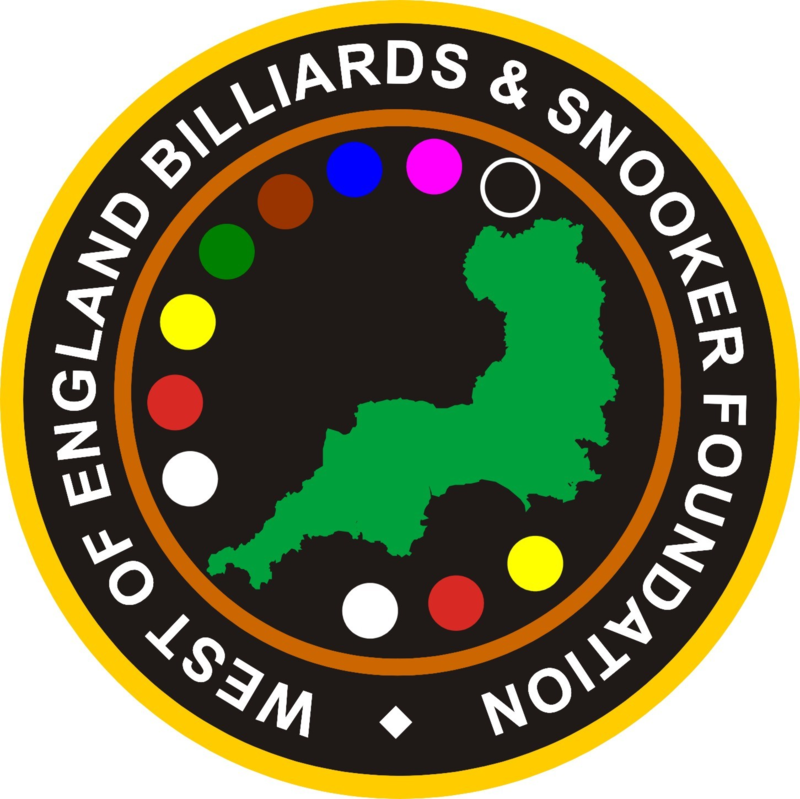 Any player interested in entering WEBSF events or volunteering to help the WEBSF should contact Steve Canniford, Mobile 07891940995 or visit http://www.websfsnooker.com or WEBSF Facebook. Thanks to Jesters, Swindon for hosting and sponsoring this event.